Gruetzi! Welcome! 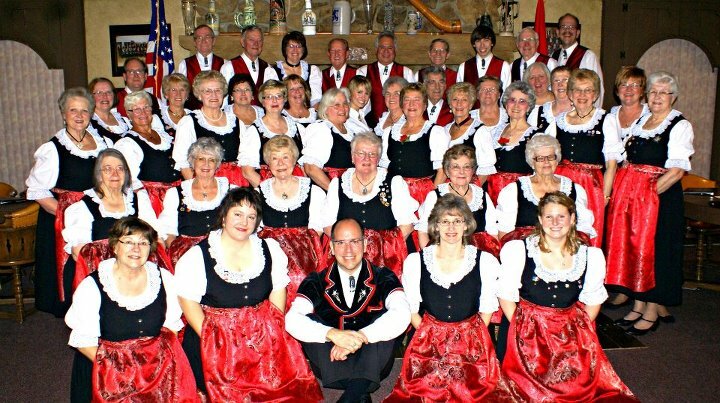 Under the direction of Micah Graber, the Toledo Swiss Singers have been a cultural staple in the Toledo area since 1869. The Singers perform three concerts annually, including a wide variety of traditional Swiss, Broadway, Gospel, and American music. The Singers are part of the larger German American Society, which most associate with the German American Festival. Join us on Wednesday evenings at 7:30 at Oak Shade Grove in Oregon for music, fun and fellowship! Prosit!